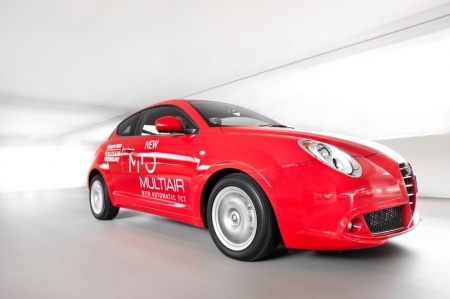 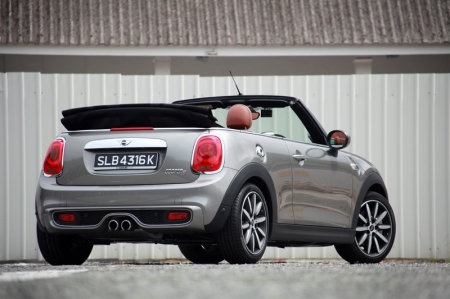 Without a solid metal roof, can the Convertible provide equal driving fun? 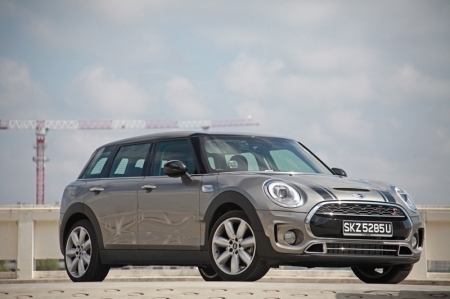 MINI lets us have a go at the new generation Cooper and Cooper S – does it still possess the fun factor, or has it grown up into something else? 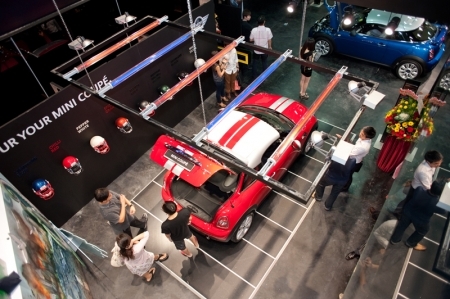 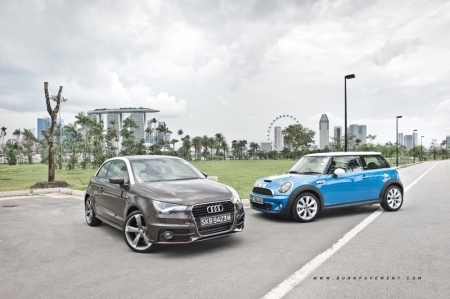 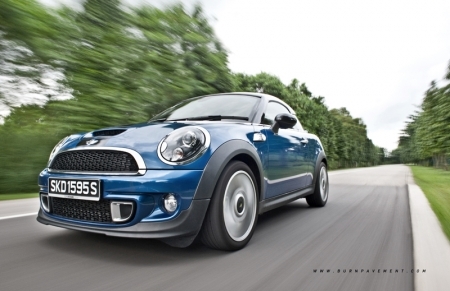 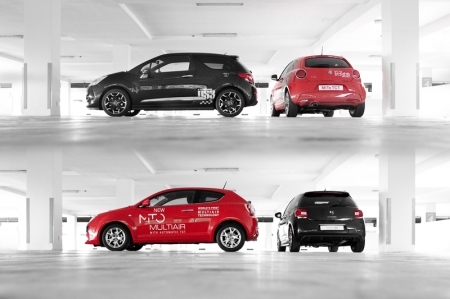 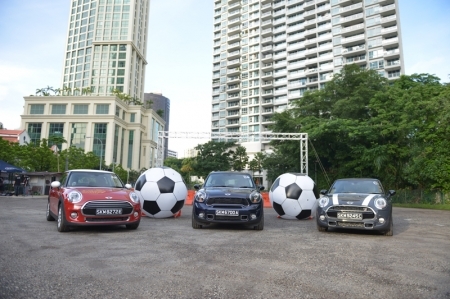 In an exclusive close-door event held by MINI and Burnpavement LIVE! 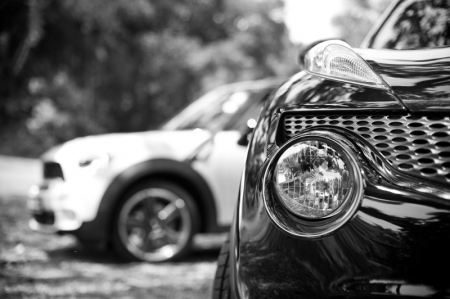 at the MINI Habitat, 50 of our readers got to see, smell, and drive the fastest and best handling MINI, the all new MINI Coupe. 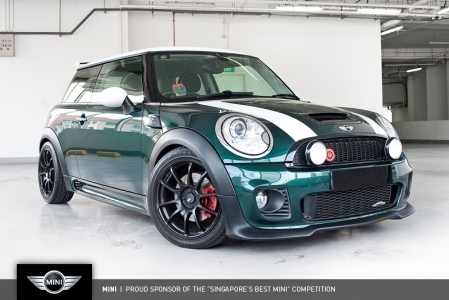 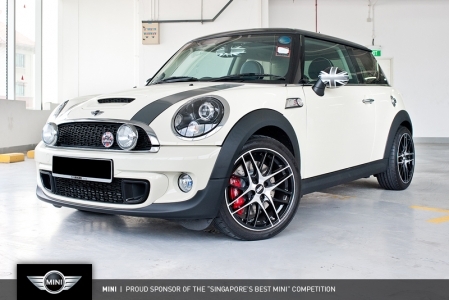 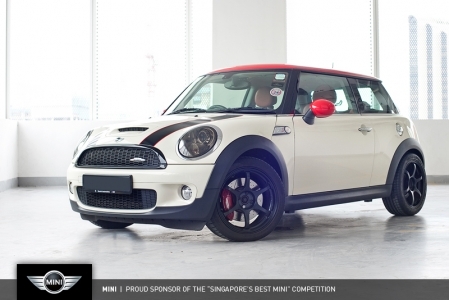 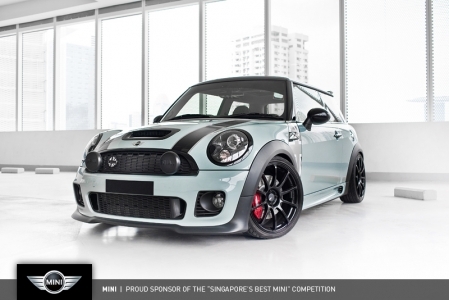 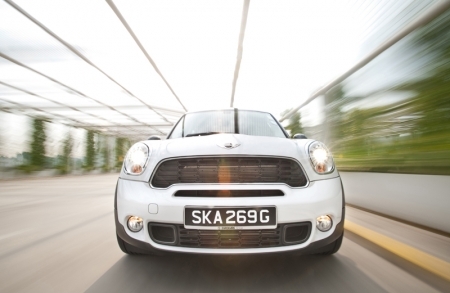 This cool little MINI is a lip-smacking Cooper S with a custom paint job - and also claims to be the ride of The Stig! 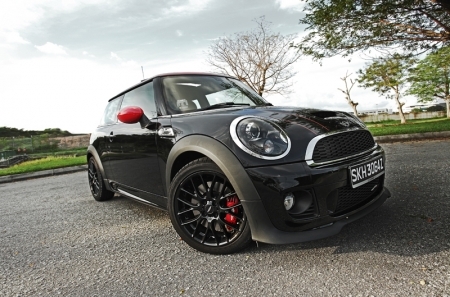 Some say it might be lying... all we know is, this is entry no.5!